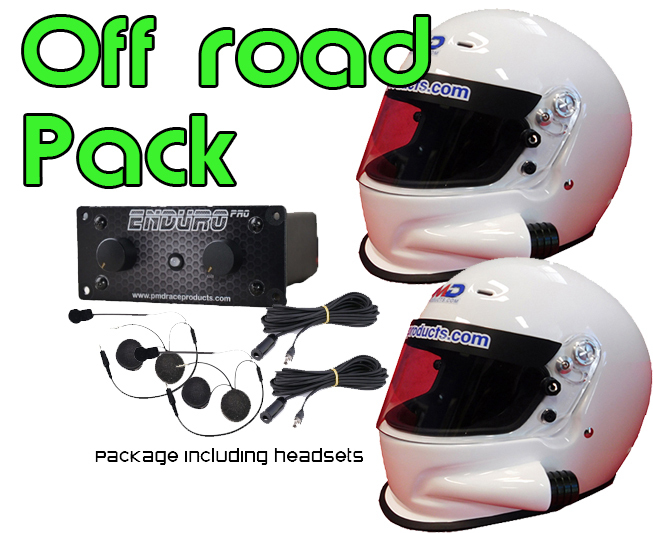 PMD Race Products are carry on the festive season spirit with loads of helmet package deals on offer. 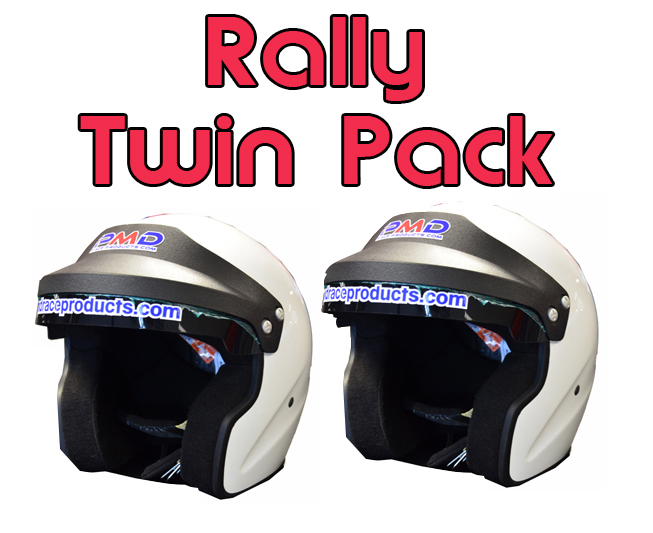 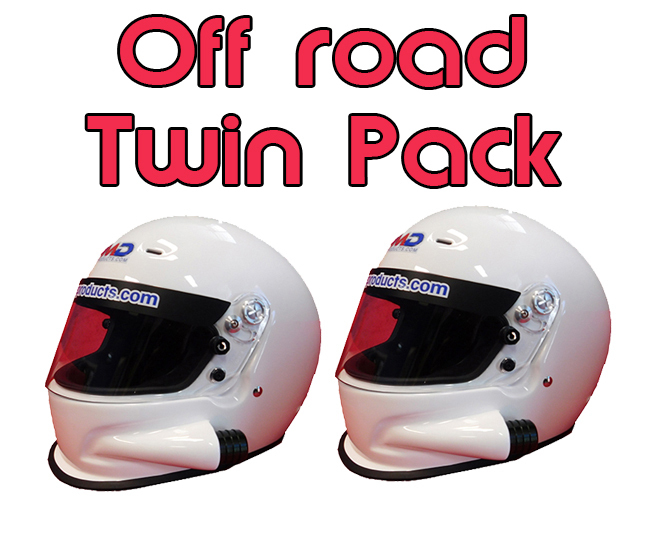 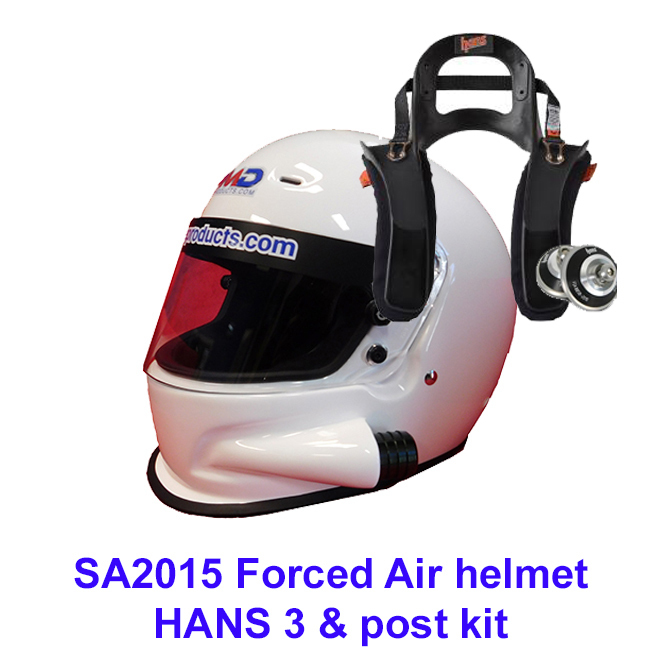 “We have twin helmet packages, helmets with HANS devices, helmets with intercoms systems and much more; all the packages will save you $$” explained Phil Fraser of PMD Race Products. 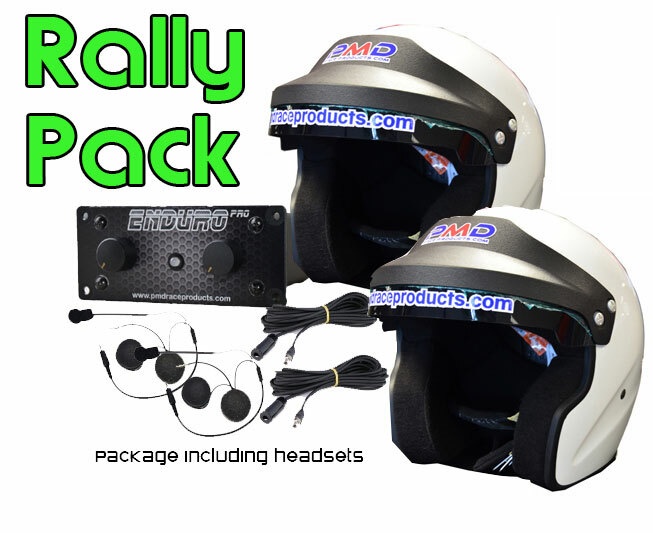 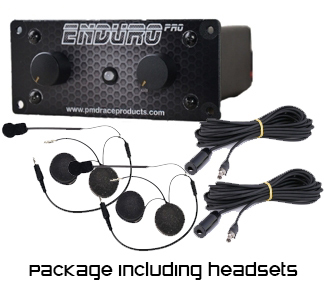 Check out pmdraceproducts.com for more details and bag yourself a belated Christmas present.